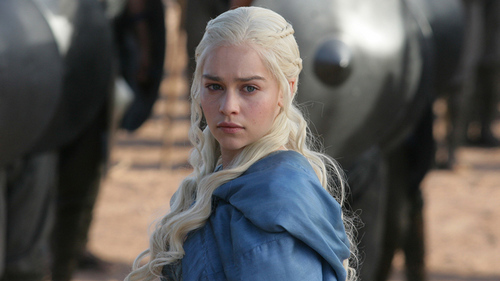 True অথবা False: Her hair in Game of Thrones is her actual hair? emilia. clarke || lady bird.